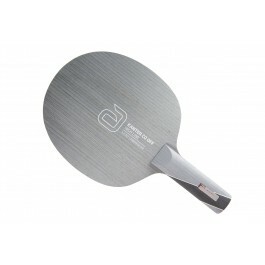 This balsa-carbon blade will allow its user to execute a variable offensive game close to the table and at mid distance with consistency. 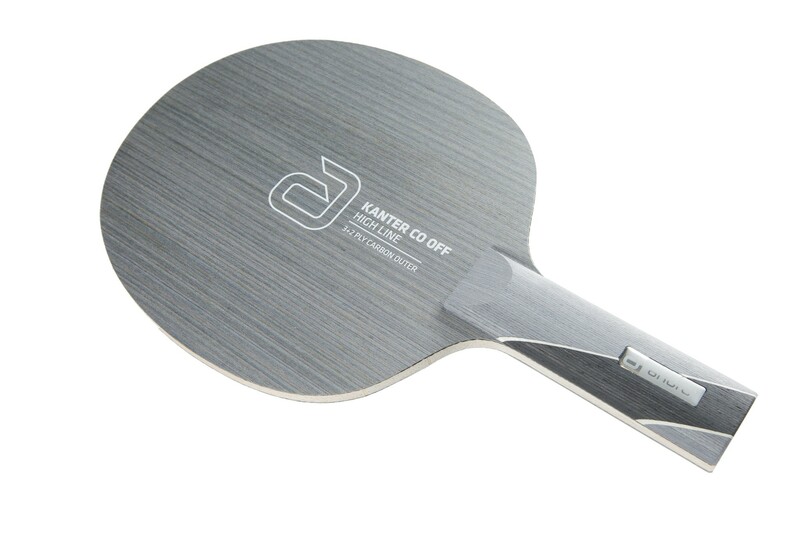 The combination of balsa and carbon gives high speed and hardness with minimal weight. 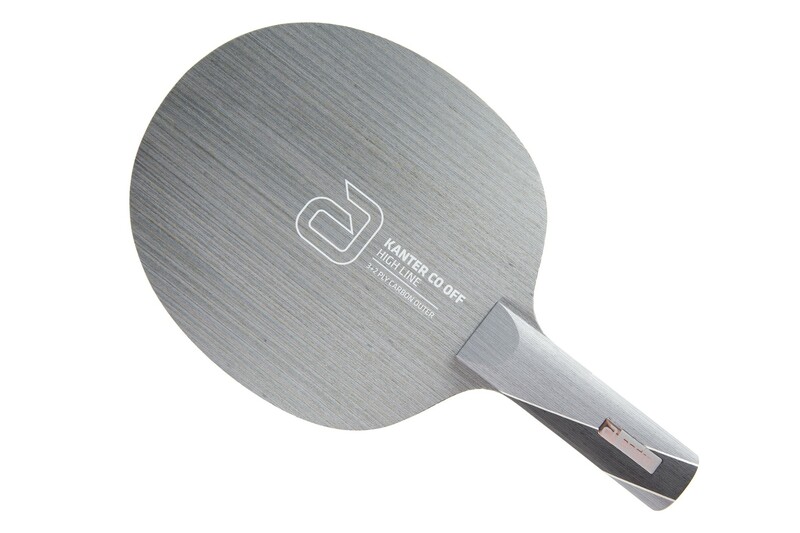 This blade has the usual characteristics of balsa that allow it to play very quickly. Very good blade to attack and block close the table. So your technique should be pretty good.